Are you looking to tour in 2014? I hired some new agents and we’re ready to expand our capacity! This is not a roster position for year-round booking, this is for pre-determined tour dates and tour routing. 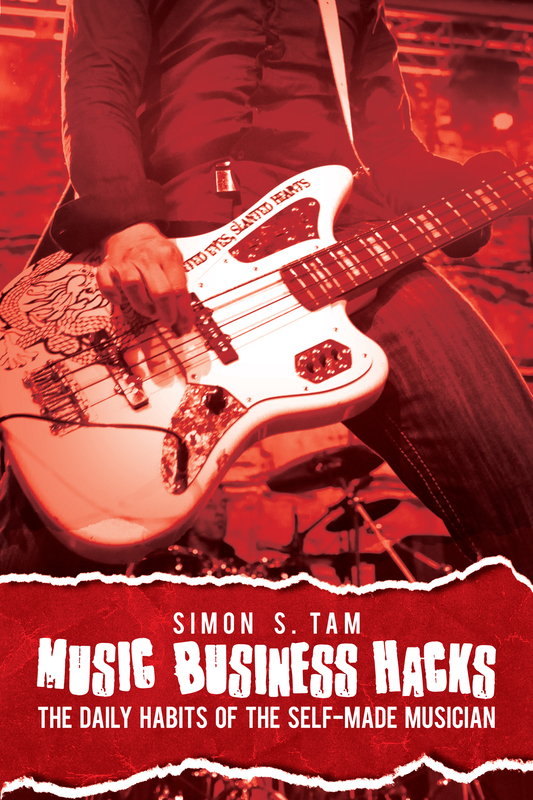 It’s a way to help you get on the road and focus on your music without worrying about the hassles of booking. 2) Send one paragraph about your act, no more. Tell us succinctly why you want to tour (support a record, build fan base, get to a festival, etc) and why venues would be interested in booking you. 3) Send your proposed date range and the general areas you’d like to tour (West coast, East coast, Midwest, nationally, etc.). 4) Do not send attachments. Send links to your website, social media, and EPK (Revebnation and Sonicbids OK). If things look like they can work out, we’ll contact you. Please keep in mind that this is for a flat-rate booking service and not for a position on our roster. Acts who do well have an opportunity to discuss full-time tour roster placement. If i may ask a question. What types of artist(s) and or genre’s of music do you prefer to work with? The kind of artists who work hard, have a solid niche, and that we can be fans of ourselves. Genre doesn’t matter, they should just stand out.